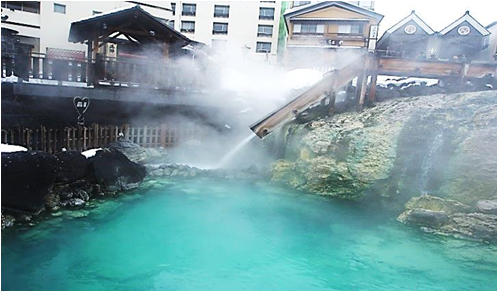 Kusatsu Onsen in Gumma Prefecture is known as one of Japan's three best hot springs. 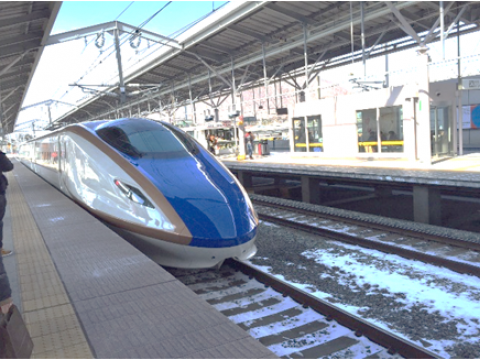 By the way, Arima in Hyogo Prefecture and Gero in Gifu Prefecture are the other two locations. These three were originally described by a priest in the classical poetry anthologies of Shokoku-ji Temple in Muromachi era. 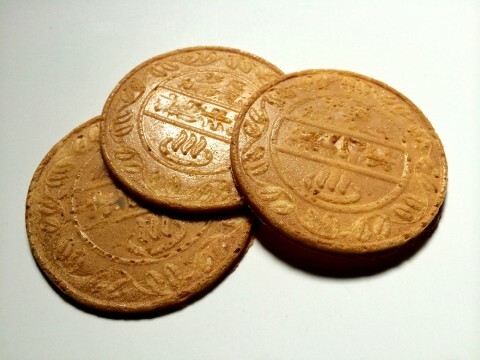 Then, a renown Confucian scholar in the Edo Period, Razan Hayat, referred to these as the best Hot springs in Japan. 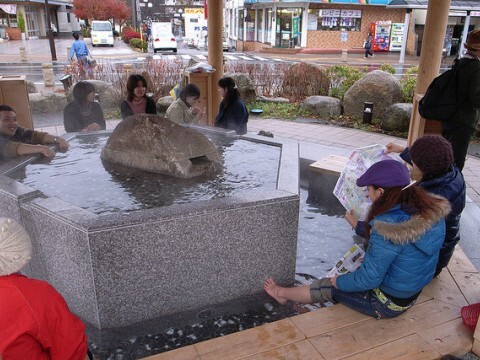 Actually, at this time In Edo, Japan had already published a popularity ranking for hot springs and Kusatsu Onsen placed for Kanto. 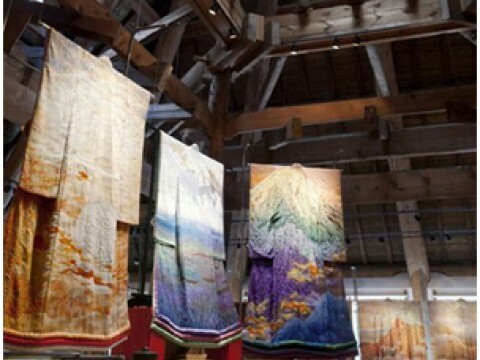 This reputation has remained strong as Kusatsu Onsen holds the country’s number one place among Japan's top travel agents for the last 12 consecutive years on the list of Japan’s 100 Best Hot Springs. 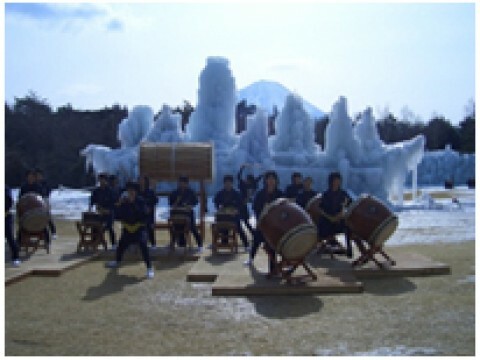 Kusatsu Onsen features three hot spring qualities as their main marketing points; first is being able to boast the largest flowing water volume of all hot springs in Japan, second is that every bath is filled with 100% natural spring water flowing directly from the hot spring source, and three is the strong sterilizing and cleansing power in the acidity of the water. 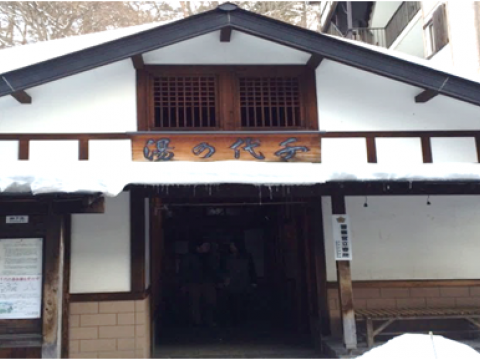 These points have attracted much attention from both visitors and local people and the popularity over the years honed hospitality levels to make sure everyone receives high quality service everywhere in Kusatsu Onsen. 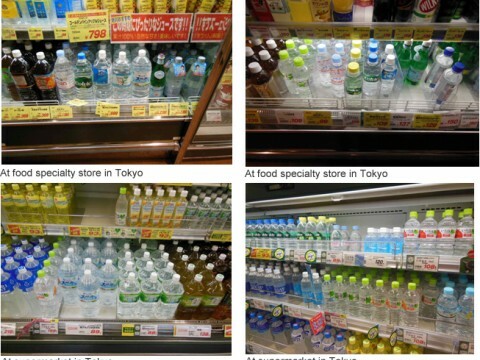 Local Japanese ryokans, hotels and public baths alike! 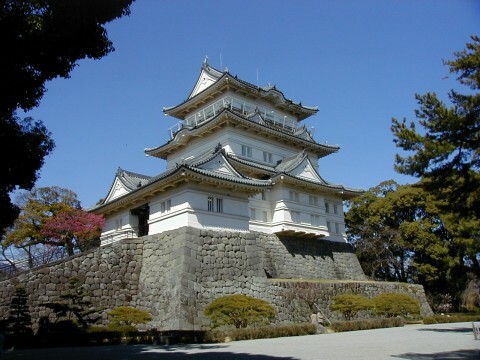 In the Edo era, The 8th shogun of the Edo bakufu, Yoshimune TOKUGAWA suffered from smallpox, hot, therapeutic spring water with very strong antibacterial power and a high acidity was offered periodically all the way (150 kilometers) from Kusatsu Onsen to the royal residence in Edo. There is a monument for the place where water was drawn for Shoguns and Kusatsu Onsen is proud of its century long reputation for the famous Springs’ healing properties. 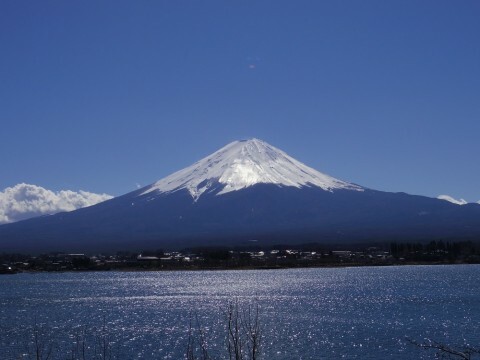 A interesting study done recently by Gumma University shows the effect of the spring water does not change when it is cold. 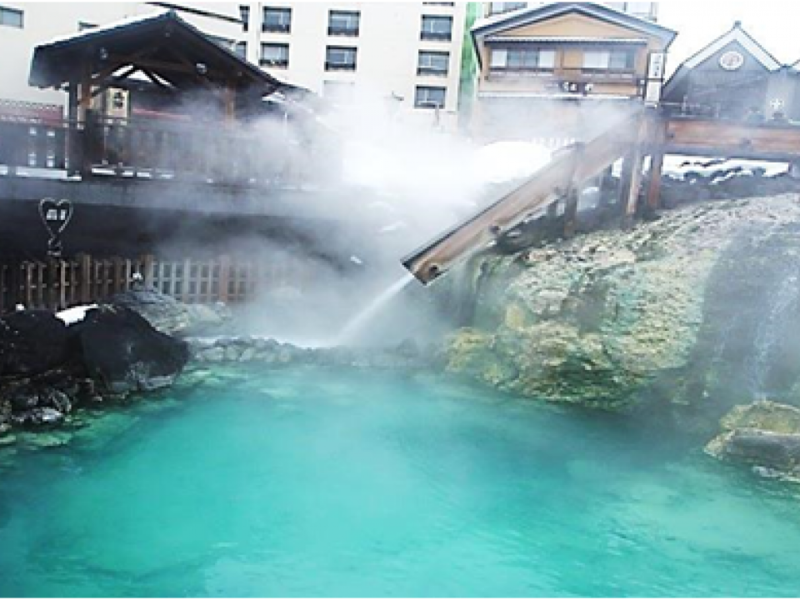 It is said Kusatsu Onsen spring water can heal a separated nail in a week or so as that new skin will grow at an accelerated pace because of its curing properties. 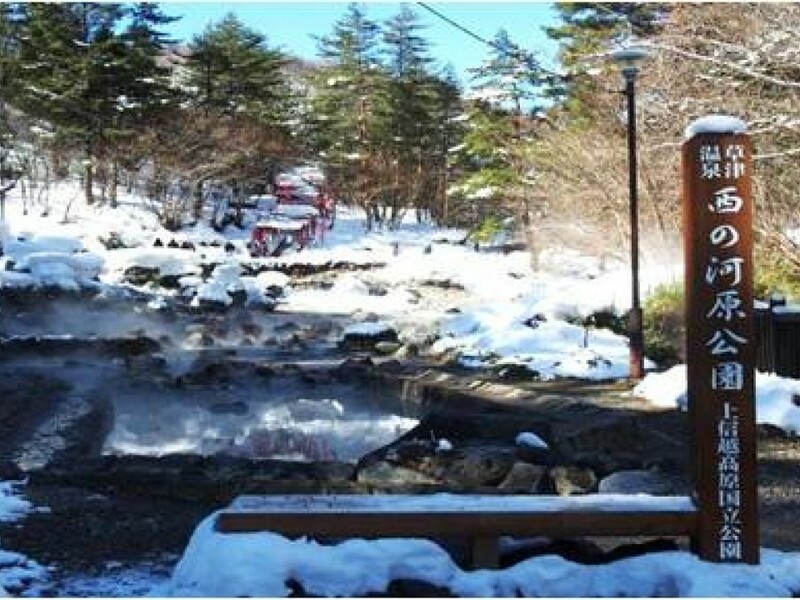 Many patients suffering from atopic dermatitis and psychological issues still visit Kusatsu Onsen today for hot spring therapy. It is recommended those with these ailments should stay for about three weeks to enjoy the full effects of the soothing water. 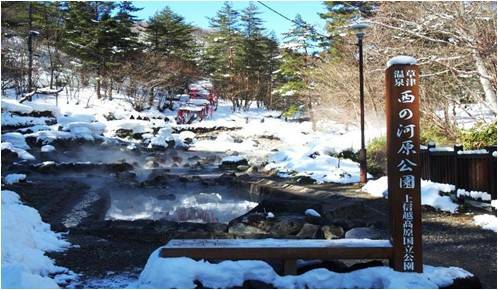 Sainokawara Park provides the largest open-air onsen bath in Japan, a whopping 500 sq. meters! 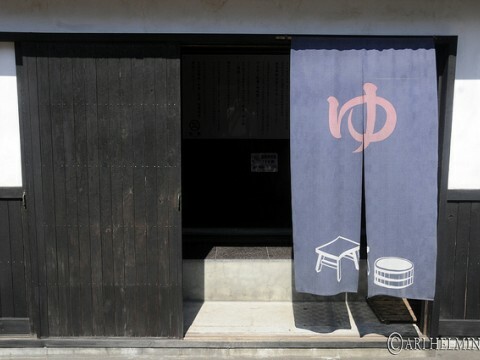 After paying their entrance fee, visitors can enjoy onsen here throughout the year. 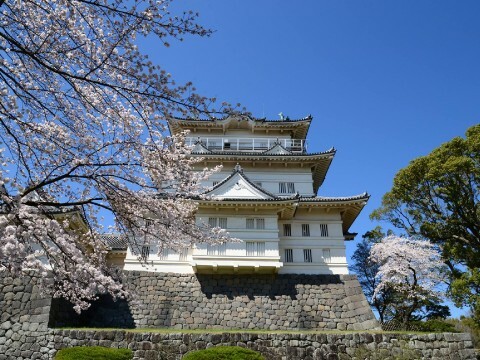 Whether admiring the green of spring, foliage of autumn, or snow of winter, this should definitely be a stop on your tour of Japan. Please note, the area is currently under maintenance construction and will be re-open in April 2015. Kusatsu Onsen also offers a unique "Jikan-yu" bathing style, which is a longstanding tradition here from the end of Meiji era. “Chiyonoyu” (free public path) is recommended for first timers to experience jikan-yu and “Jizounoyu” offers traditional style jikan-yu.